Beautiful batiks make this quilt a true winner! Navy blue background with bright colors certainly make this an attention getter!! Easy to make blocks, that look harder than they are! 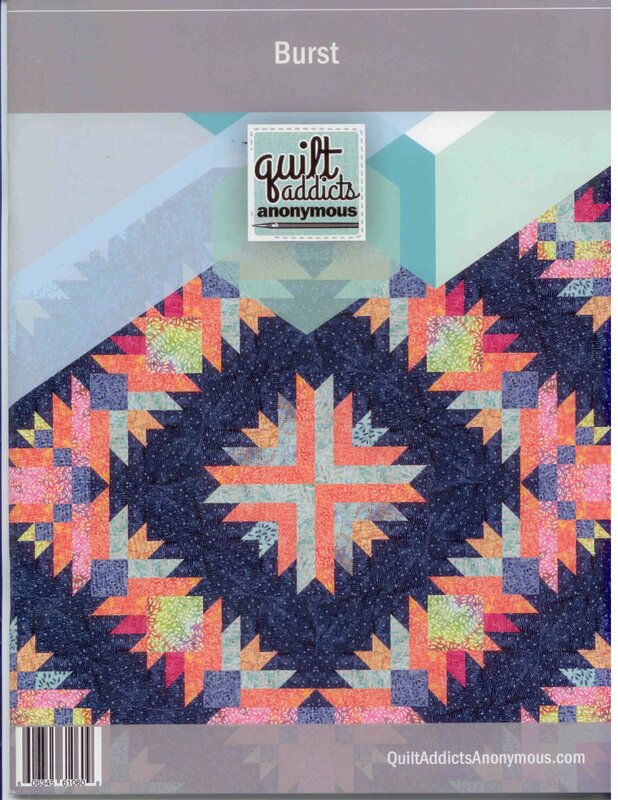 Kit includes fabrics to make a 72" x 72", the pattern book from QuiltAddicts, and binding fabrics from Clothworks.